Our hunting heritage is something which we are justifiably proud of and must work to preserve. This is why the Hunting Heritage Foundation is standing up for hunting and working to preserve our way of life as hunters. The Foundation is a positive voice for hunting, helping people in general to realize the profound values of hunting to society as a whole. 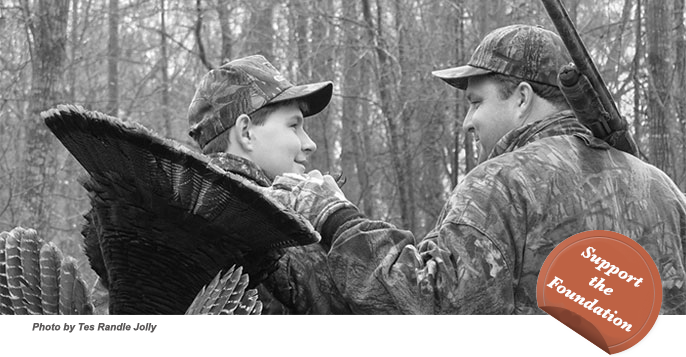 Each and every one of us who hunts is the beneficiary of a special person taking time to introduce us to hunting. The resulting lifelong experiences helped to shape and mold who we are. 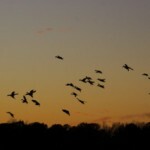 An enjoyable part of our responsibility as hunters is passing this wonderful heritage along to succeeding generations.